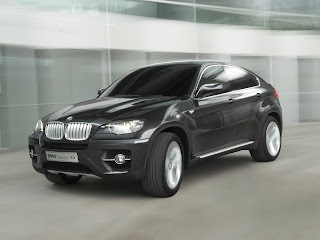 The BMW X6 is a mid-size luxury crossover released for sale in the second quarter of 2008 for the 2009 model year by the German automaker BMW. 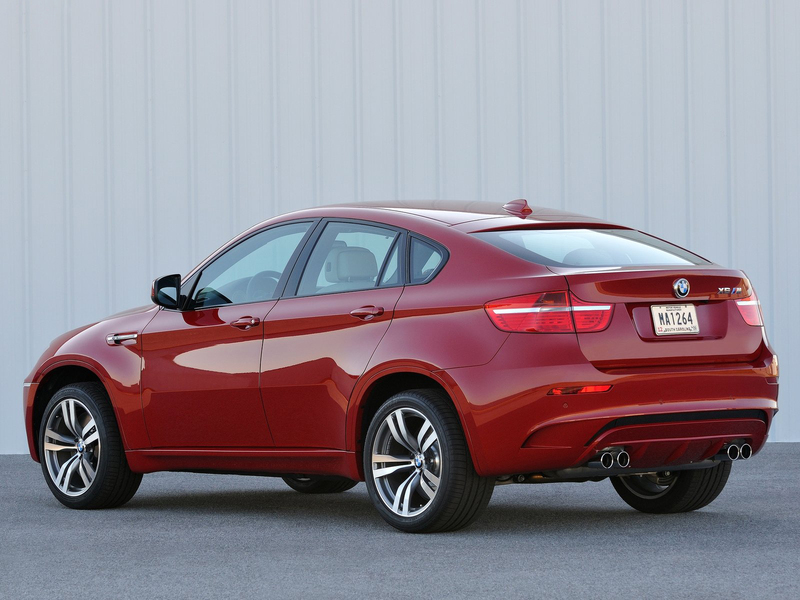 The X6 was marketed as a Sports Activity Coupe (SAC) by BMW. It combines the attributes of an SUV (high ground clearance, all wheel drive and all-weather ability, large wheels and tires) the standpoint of a coupe (bold style, dramatic sloping roof). 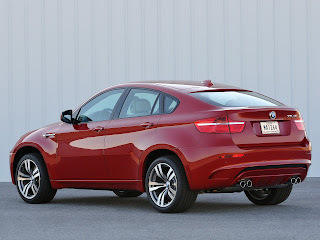 The concept model debuted at the 2007 Frankfurt Auto Show and the production X6 officially debuted at the 2008 North American International Auto Show in Detroit and Montreal International Auto Show. 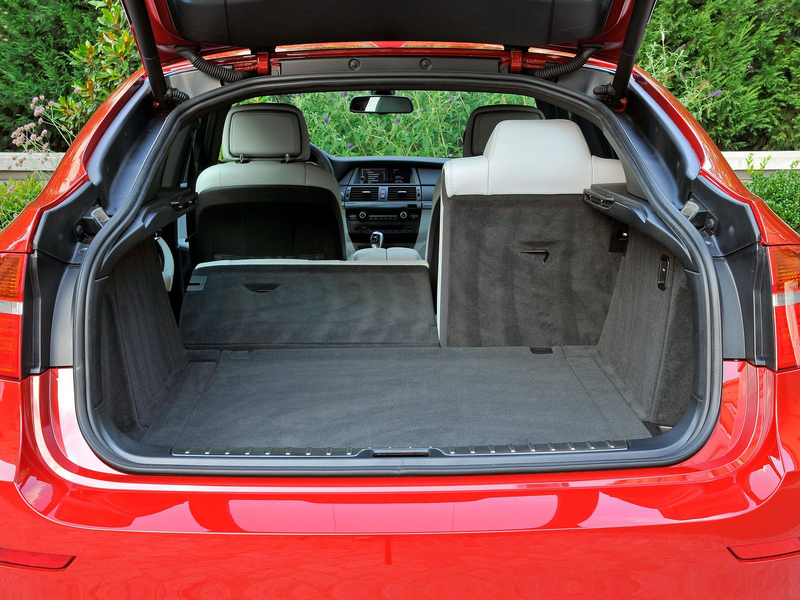 While slightly longer and wider than the X5, it is significantly lower and seated initially only four, and since 2011, optionally five. It is built in BMW's North American plant in Greer, South Carolina alongside the BMW X5, whose platform it shares. It is dubbed a "Sports Activity Coupé (SAC)" by BMW. 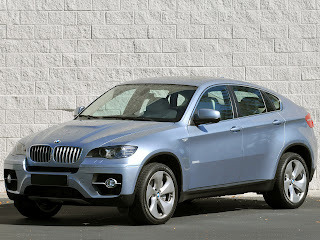 A hybrid version, the BMW Concept X6 ActiveHybrid, which will be the first such vehicle from BMW, was also announced. 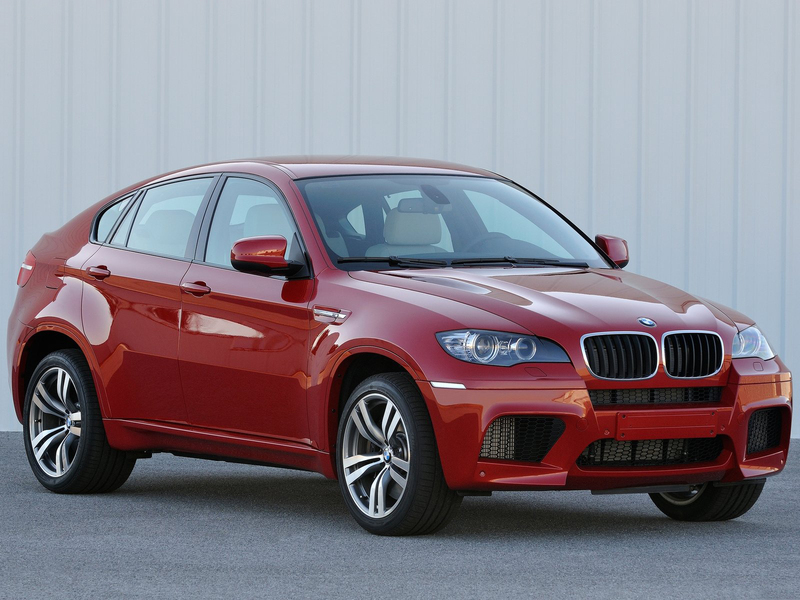 Later, in April 2009, the sporty X6 M version was announced, with a 547 hp (408 kW) 4.4-liter turbocharged V8. The base model is the X6 xDrive35i which is powered by the 225 kW version of the N54 3.0-litre twin-turbocharged inline-six gasoline engine. 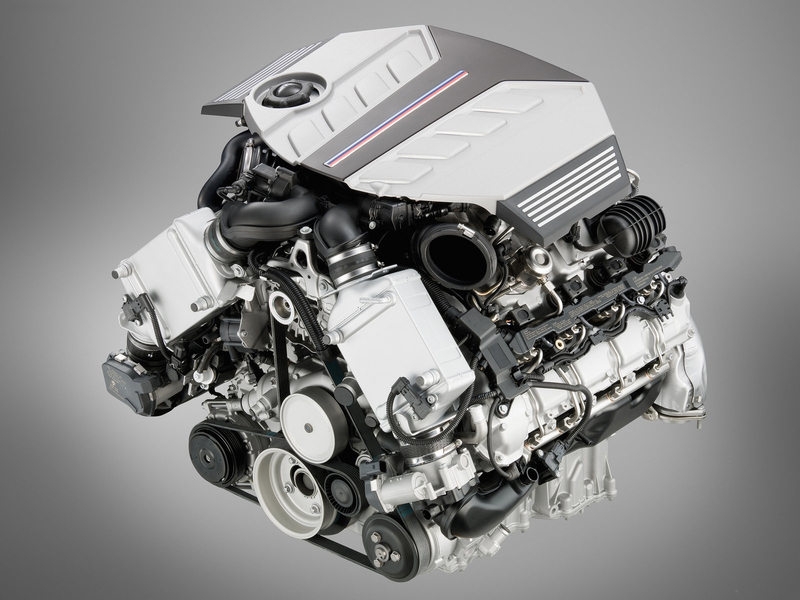 The top-of-the-line model is the xDrive50i which uses the N63 V8 engine, producing 300 kW. 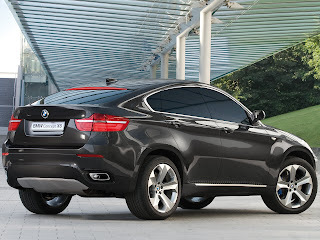 At launch, the X6 was available in many markets with two diesel variant: the xDrive30d and xDrive 35d, respectively. 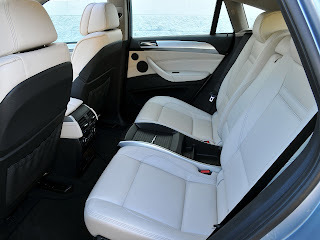 They are powered by BMW's 3.0-litre turbodiesel engine (in its sequential twin-turbocharged variant for the xDrive35d), and produces 235 PS (173 kW) in the xDrive30d and 286 PS (210 kW) in the xDrive 35d version. 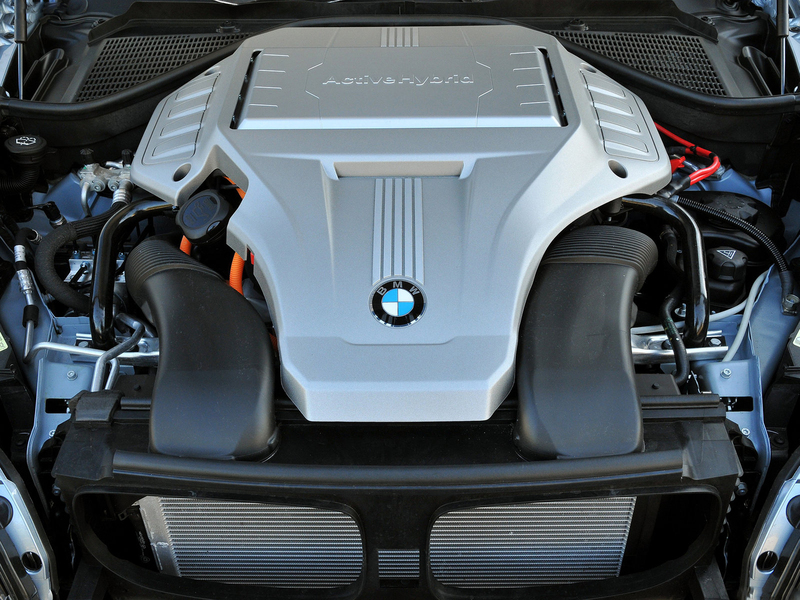 The second of these power units formed the basis of BMW's diesel launch in all 50 states in late-2008. By 2010, a new 40d was added to the range, replacing the 35d, and in 2012 a new high performance M50d was added, but despite its nomenclature, is still powered by a 3.0-litre engine. 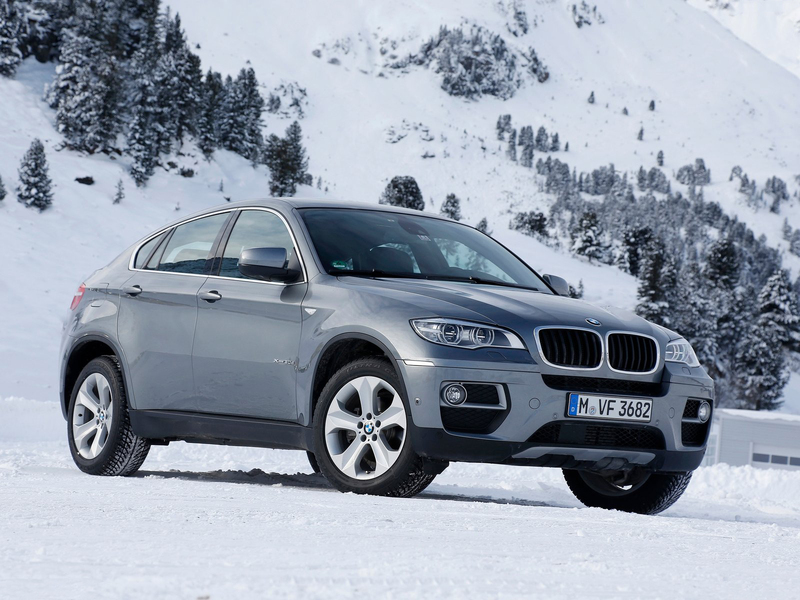 The BMW X6 M and X5 M are the first vehicles from BMW M GmbH to have xDrive all-wheel-drive system and automatic transmissions, and are also crossovers as opposed to passenger cars. The X6 M was unveiled at the 2009 New York Auto Show and first went on sale in the 2010 model year. 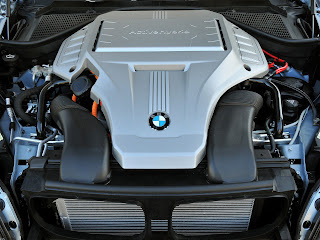 The high-performance M derivative features a twin scroll twin turbo version of the 4.4-liter V8 BMW N63 engine with the Cylinder-bank Comprehensive Manifold (CCM). The engine is rated 555 PS (408 kW; 547 hp) at 6000 rpm and 680 Nm (500 lbft) at 1500-5650 rpm. 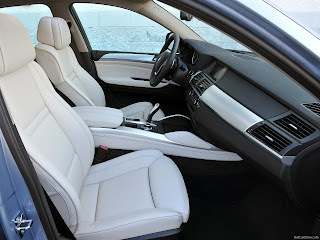 Other features include 6-speed M Sports automatic transmission with aluminum pull-style paddles on steering wheel, M Dynamic Mode feature, 10 mm (0.4 in) lower Adaptive Drive suspension, 4-piston fixed calipers with 15.6" rotor at front and single piston floating calipers with 15.2" rotor at rear, 20-inch alloy wheels with 275/40R20 front and 315/35R20 run flat tires, hill descent control, dynamic stability control, special gills in the front fenders, 20-inch light-alloy wheels. The car can accelerate from zero to 60 mph (0–97 km/h) in 4.5 seconds and 0-62 mph (0–100 km/h) in 4.7 seconds. The BMW Concept X6 ActiveHybrid is the concept vehicle of BMWs first full-hybrid vehicle and was revealed at the Internationale Automobil-Ausstellung Frankfurt in September 2007. BMWs first mild-hybrid BMW Concept 7 Series ActiveHybrid Generation 1 was revealed at the Paris Motor Show in October 2008. Both cars made their market debuts at the end of 2009 and the X6 Hybrid can drive in pure electrical mode at low speeds. The Active Hybrid 7 Generation 1 does not have this ability. The BMW Concept X6 ActiveHybrid uses the V8 Twin Turbo with High Precision Injection that powers the BMW X6 xDrive50i. 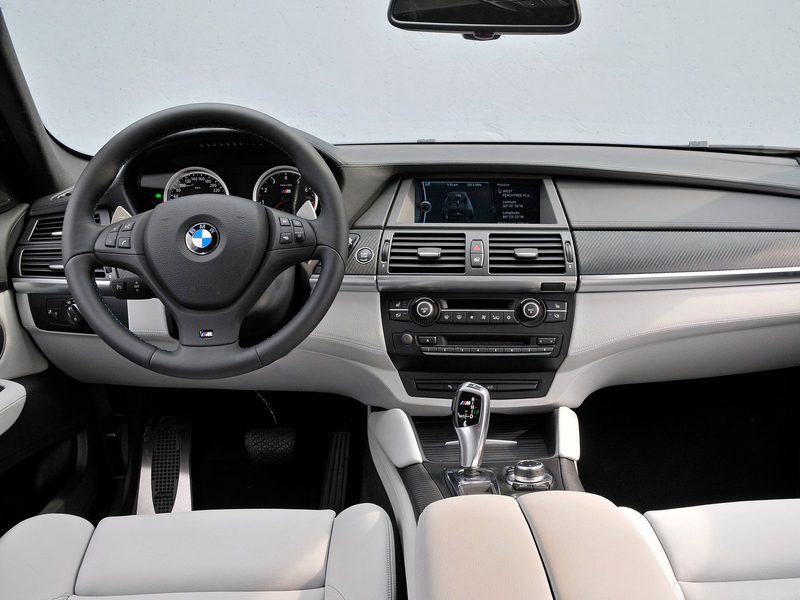 A defining feature of the BMW Concept X6 ActiveHybrid is its Two-Mode active transmission, an innovative technology that controls the interplay of the electrical motors and the internal combustion engine. The car can operate in two modes: mode 1 delivers high torque when pulling away from a standing start and at low speeds, while mode 2 is suited for higher speeds. The result is that the car always uses the available power resources in the most efficient possible way, whatever speed it is travelling at. The ActiveHybrid X6 made its world premiere at the Frankfurt Motor Show (IAA) in September 2009. 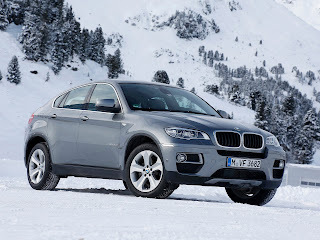 In late 2009, BMW introduced an X6 featuring a version of the Global Hybrid Cooperation hybrid power train, popularly known as the two-mode hybrid system. 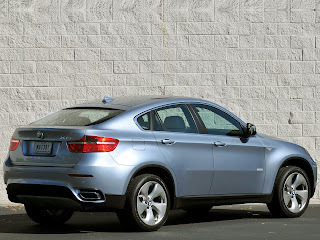 This car was confirmed as being called the BMW ActiveHybrid X6, and it is the world's most powerful hybrid vehicle; it is not sold in the UK. The production vehicle was unveiled alongside a 7 Series hybrid at the 2009 Frankfurt Motor Show. The ActiveHybrid X6 went on sale in December 2009 in the US market with a base price of US$89,765. BMW ActiveHybrid technology offers the driver three significant options: to drive under electric power alone, to use the power of the combustion engine, or to benefit from the combination of both drive modes for short periods of maximum acceleration, using the 485 hp maximum. 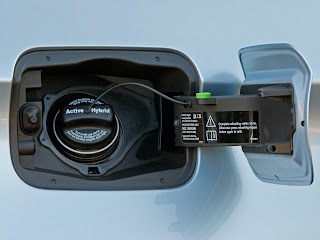 Driving completely free of CO2 in the electric mode is possible up to a speed of 37 mph (60 km/h). 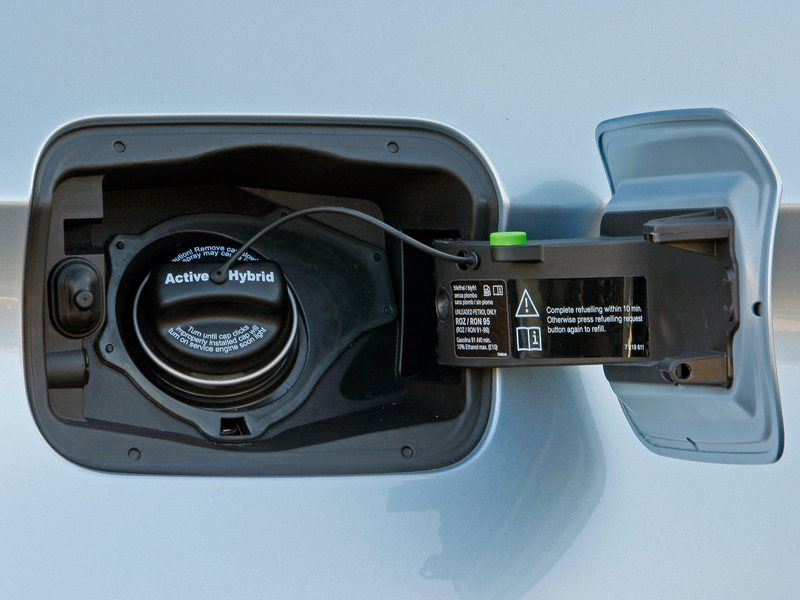 The hybrid also employs stop-start technology and other energy saving measures to help improve efficiency. 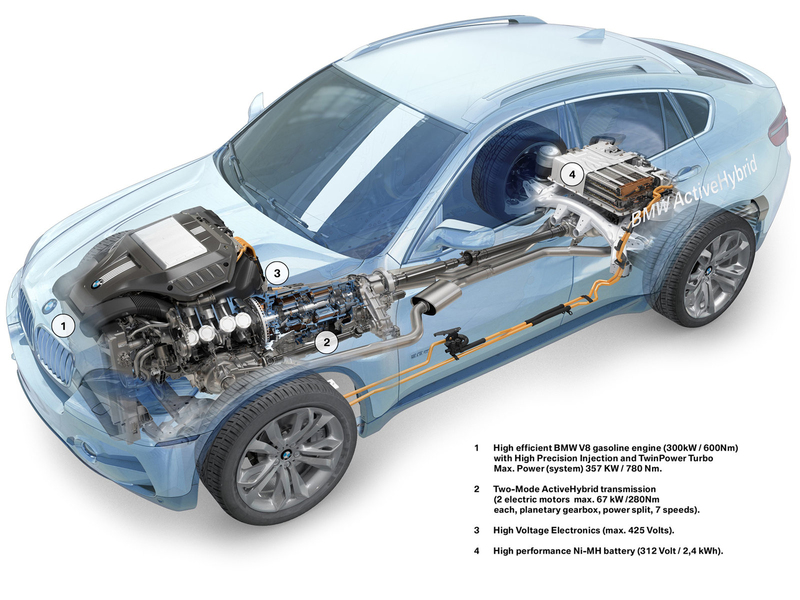 The core-vehicle is however very heavy and the petrol power unit limits the extent to which fuel consumption can be reduced in absolute terms. The Turbo-Diesel models in the X6 range use less fuel, for example. 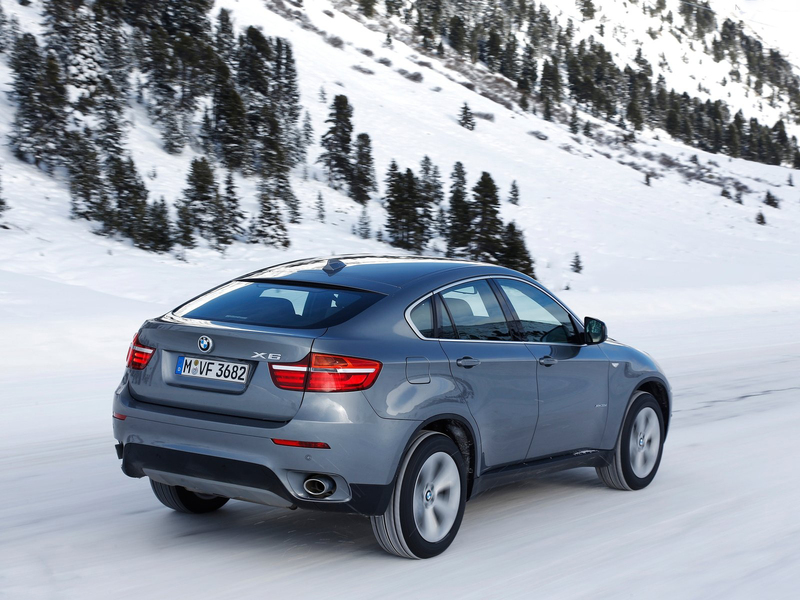 The X6 marks BMW's first use of its new Dynamic Performance Control system, which works in unison with xDrive all-wheel drive, both being standard on the X6. 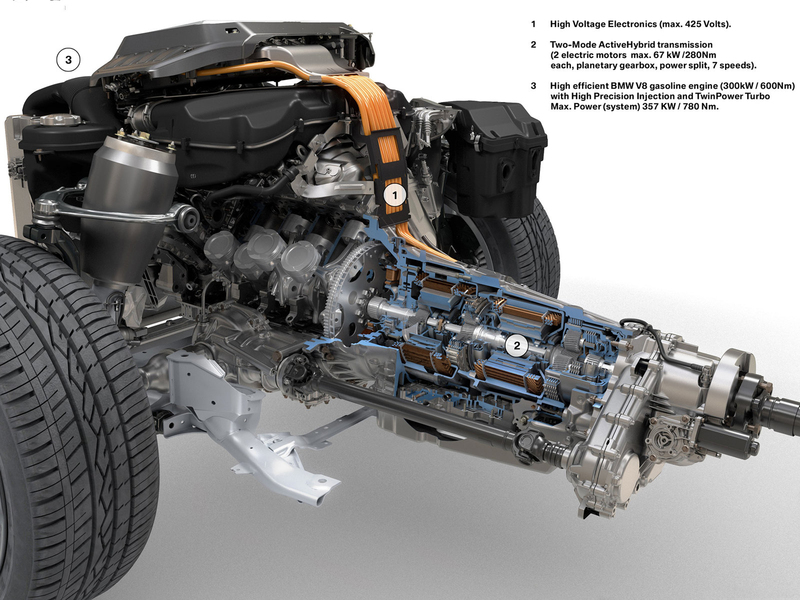 DPC is a drivetrain and chassis control system that works to regulate traction and especially correct over- and understeer by actively spreading out drive forces across the rear axle. Torque is distributed not only between the front and rear wheels (xDrive) but also from side to side at the rear, for improved agility and added stability (through the DPC rear axle). This lateral distribution of torque is commonly known as torque vectoring. 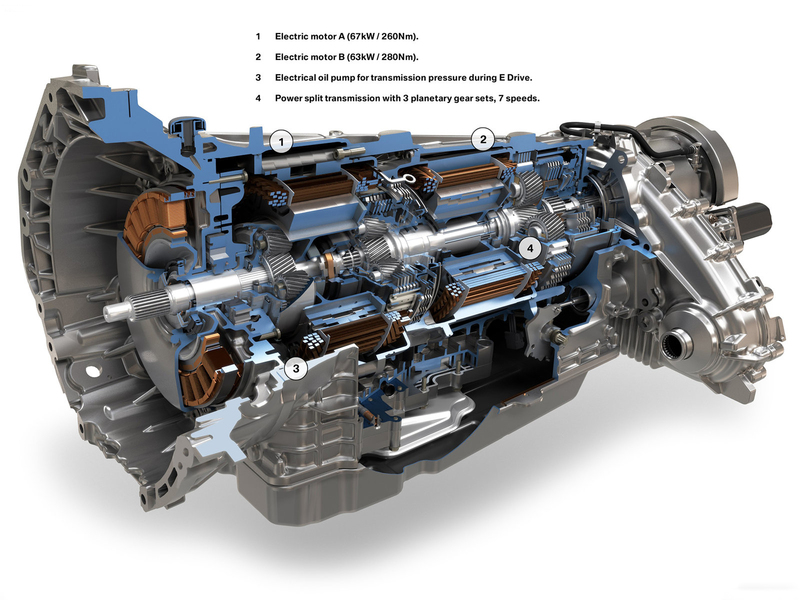 The DPC differential features clutch packs on both output sides that are actuated by an electric motor. The clutch pack activates a planetary gearset which causes one wheel to be overdriven. A conventional control system will use the brakes to reduce the speed of the faster moving wheel (which is the one with less traction)and reduce engine power. This leads to increased brake wear and slower than optimal progress. The DPC system speeds up the slower moving wheel (the one with the most traction) in order to maintain stability when needed. 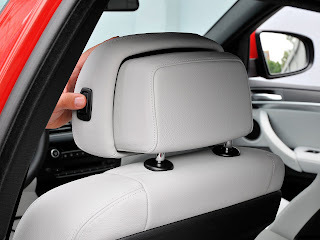 For example; while turning, the outer wheel is overdriven to provide greater acceleration using the traction advantage through the dynamic loading of the outboard wheel in cornering. In an oversteer situation, the inner wheel is overdriven to regain traction balance. BMW X6 M was used in MotoGP 2009 as safety car. The vehicle was unveiled in Losail International Circuit in Qatar. Last updated on 6 August 2013 at 23:26.